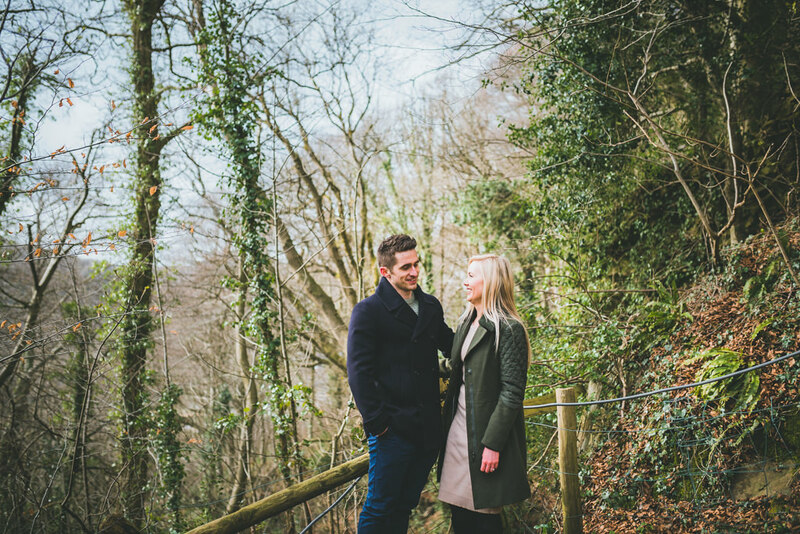 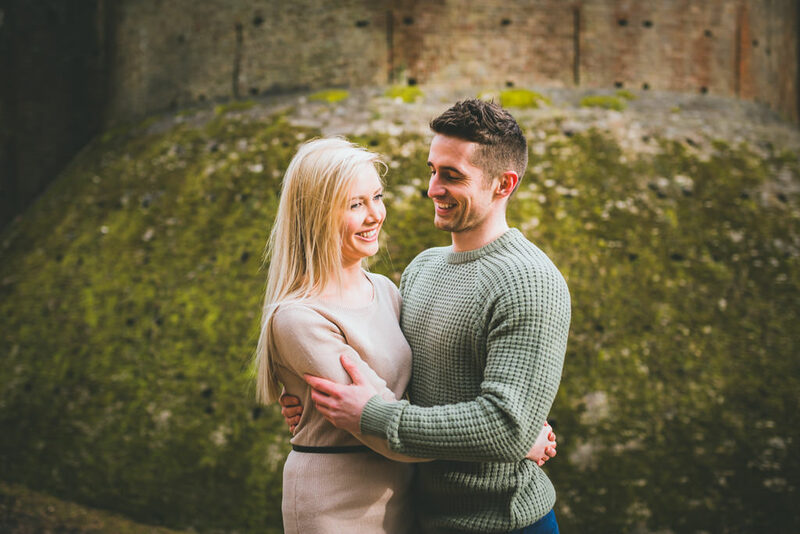 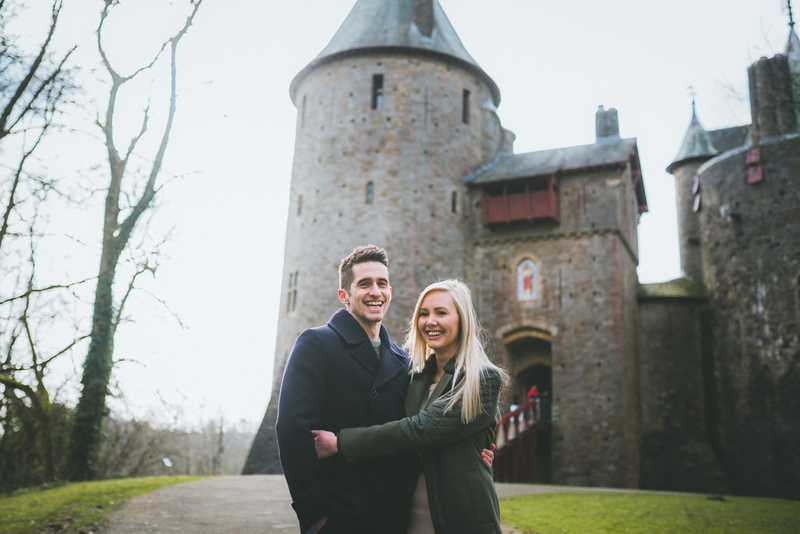 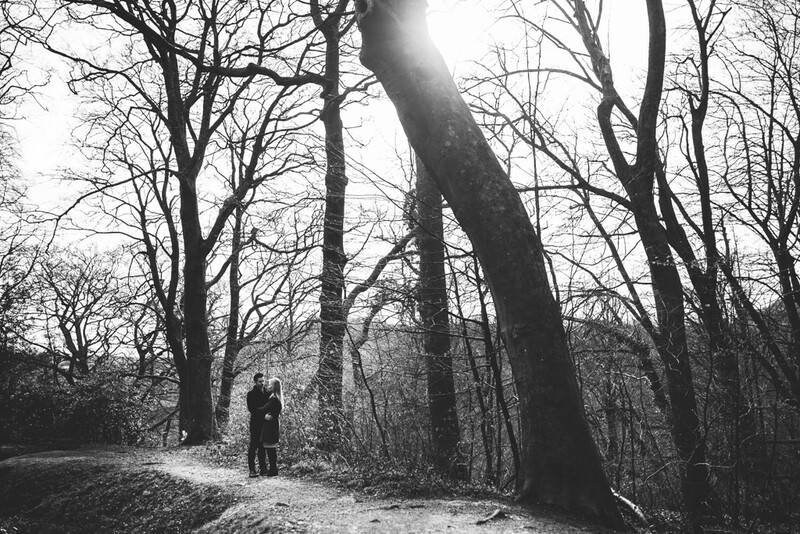 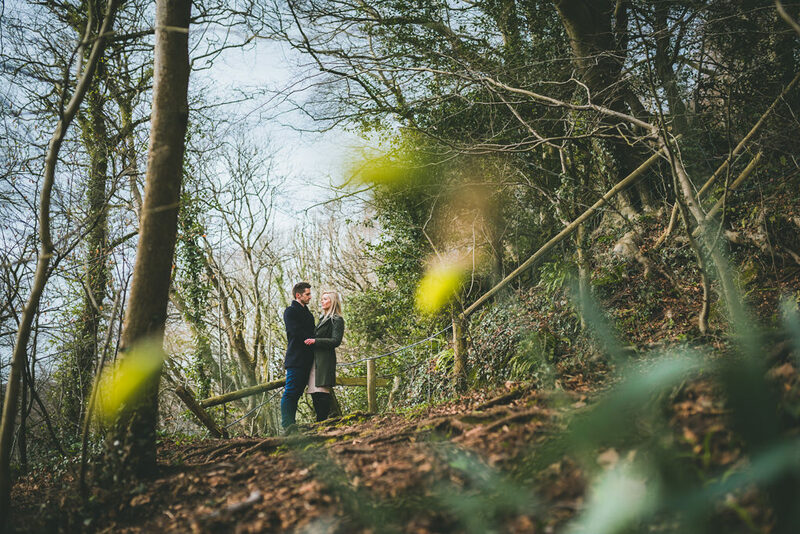 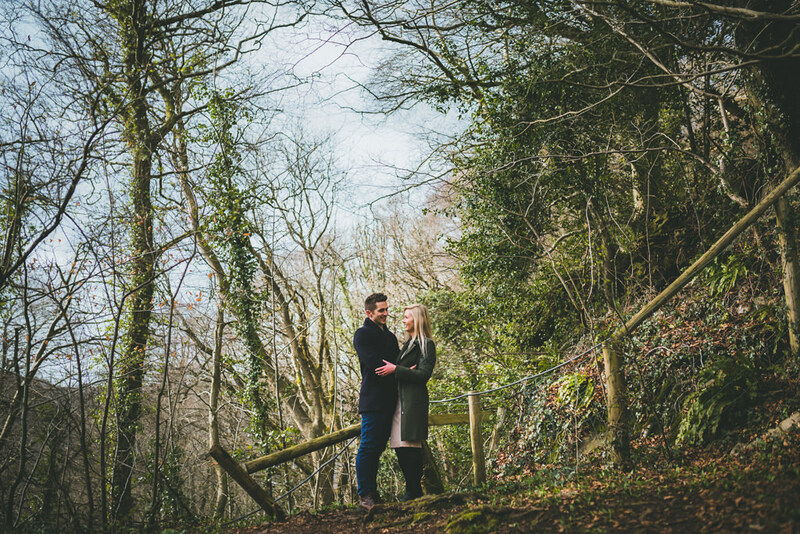 Abi & Chris joined me for their Castell Coch Pre-wedding photography at the weekend. 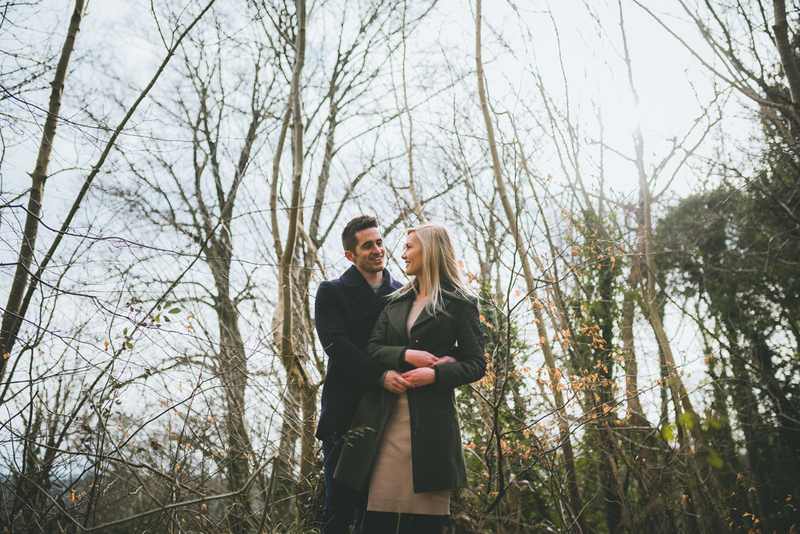 Ahead of their wedding at Canada Lodge in August, it was a perfect opportunity while visiting home to hold the engagement photo session. 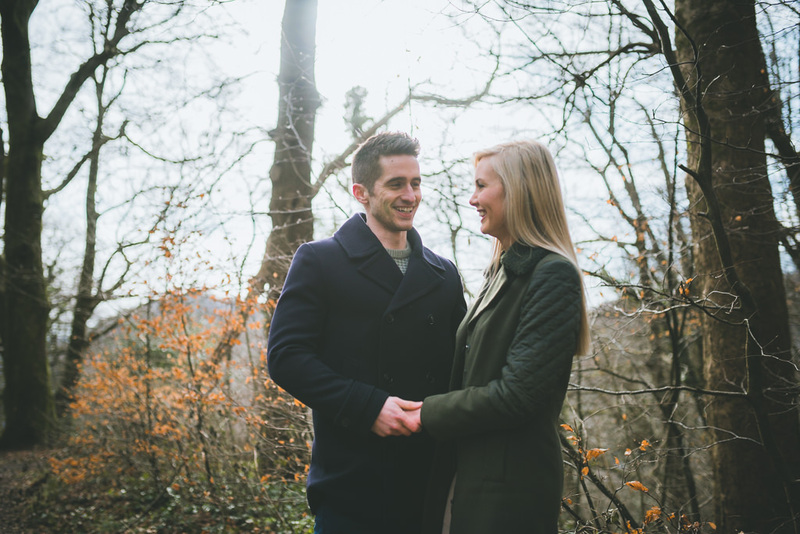 Both Abi & Chris expressed they weren’t the best in front of the camera and Abi often seen blinking. 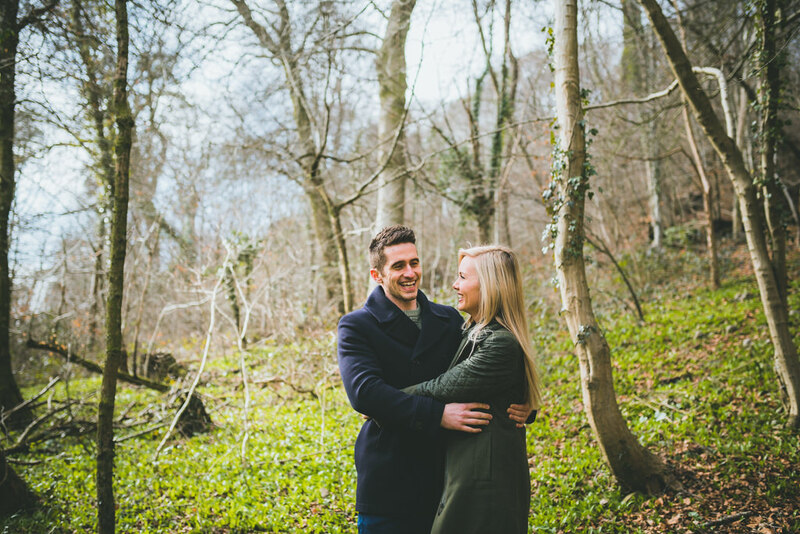 We started by breaking the ice and having a nice chat and catch up before getting straight to it. 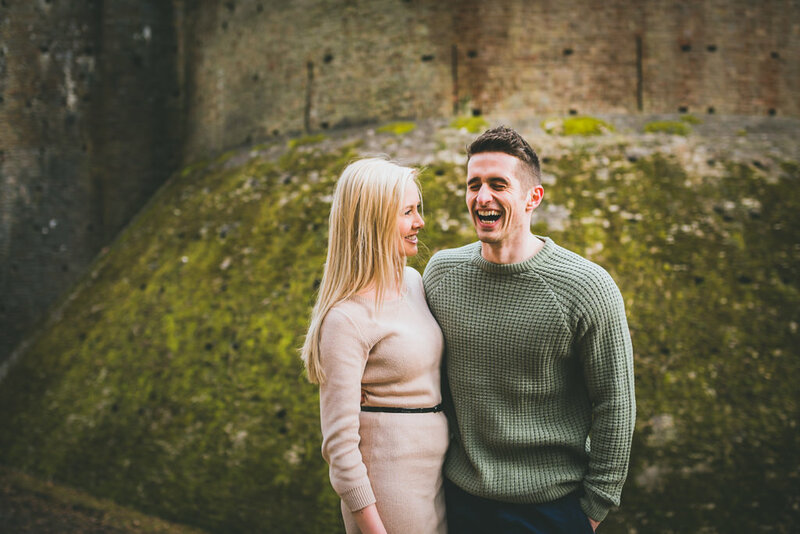 Castell Coch is surrounded by stunning tall trees and incredible views so it was great to have the couple placed amongst the surroundings as they did their thing – mainly laughing and talking about Chris and his twin and the similarities between them and my Twin and I. 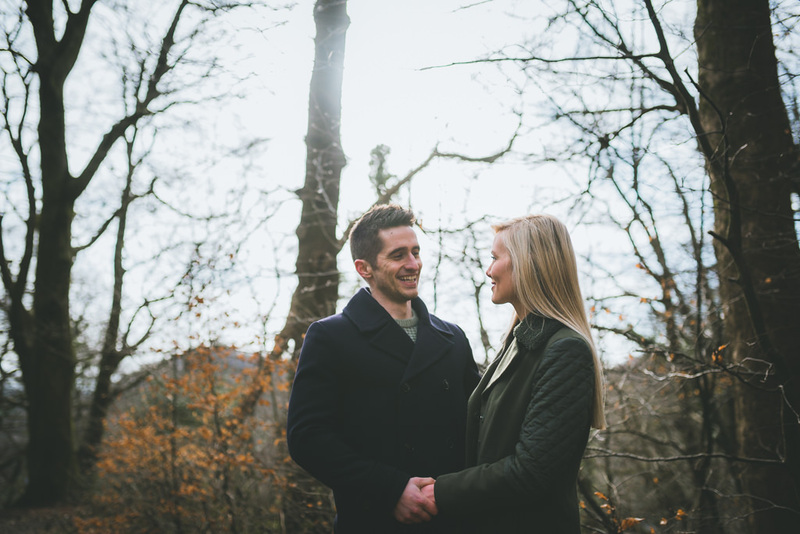 They were totally awesome to catch up with and photograph, no matter how much they say they weren’t. 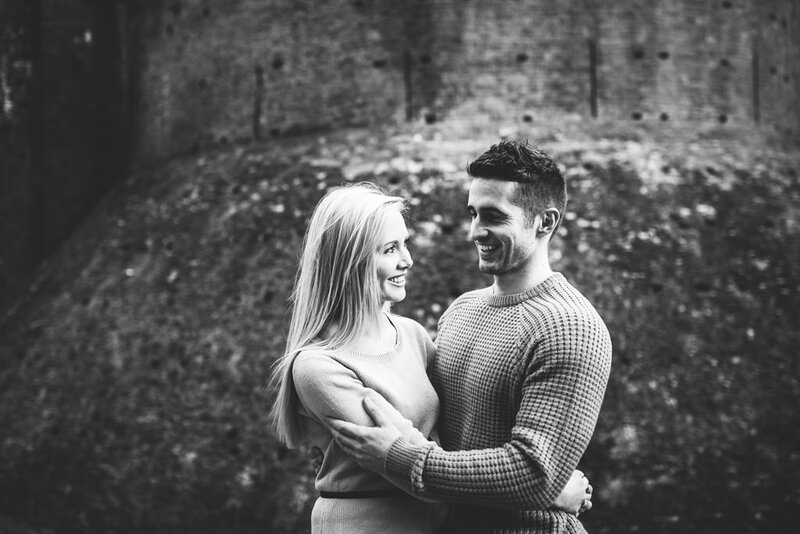 I’ll let the photos do the talking!